The company has instituted a reputable name in the supplying of Sodium Silicofluoride which is a highly useful Industrial Chemical. The Sodium Silicofluoride is on high demand for its precise chemical composition stability. 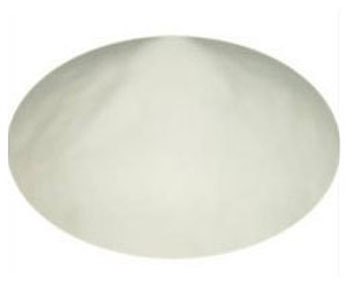 Sodium Silicofluoride is obtainable from us at rock bottom prices within a specified timeframe in secured packing. Truchem Industries is engaged in the distribution and supply of best quality Industrial Chemicals such as Acetic Acid, Phosphoric Acid, Ammonium Chloride Powder, Silica Powder and many more. From the time of its establishment, the company has been efficiently supplying Chemicals as per industry requirements and meeting the precise specifications of the customers. The enterprise consequently is recognized as a dependable and progressive Industrial Chemicals Supplier. With immense knowledge about the industry, the company aims at expanding its working base by supplying simply the superlative grade of Industrial Chemicals for the valued customers. The firm guarantees that the Chemicals it supplies reach the clients within the predetermined time frame in untampered packing. The company is also engaged in providing trustworthy services for chemicals raw materials and by products purchase / sales. The company over the years has nurtured a well-established business network with the customers with the support of outstanding quality of Industrial Chemicals it supplies.